Ultralight LST - Fine Edge, 22-06050. In 1980, Pete Gerber introduced the LST, the first pocket knife to use an all synthetic handle, revolutionizing the way the world thought about knives. The Gerber LST series combine lightweight, smooth action and tough construction. 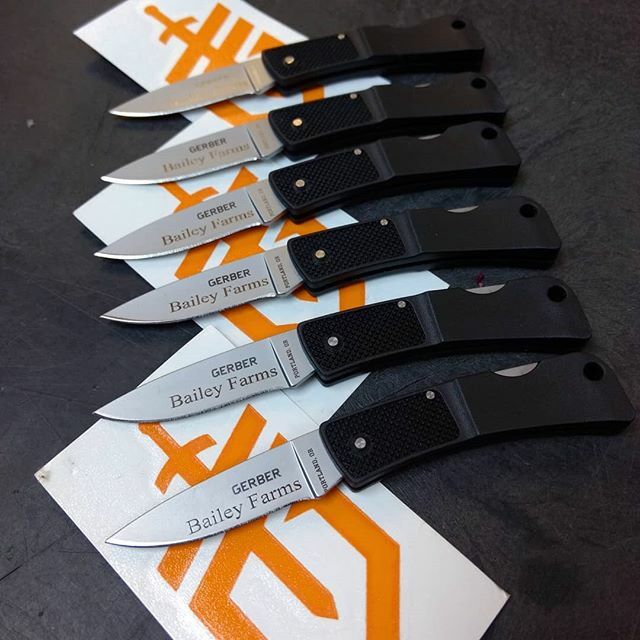 Blades are made of durable surgical stainless steel. Checkered fiberglass-filled nylon handles ensure strength, durability and a non-slip grip. A Blackie Collins original design.